68 at The Evergreen Club earns Dominick Vennari Back to Back wins! 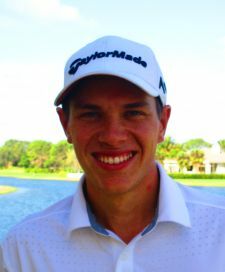 PALM CITY, Fla. - Dominick Vennari from Baltimore, MD, overcame a bogey on the 2nd hole with 5 birdies en route to a 4-under par 68 on Thursday at the Evergreen Club. This was Vennari's 3rd win on the MLGT and 2nd this week. He won the 36 hole event Mon-Tues on the West course at Fountains CC with a score of 142. Vennari earned $530 from the $1,540 purse plus $133.35 from the skins game for a total of $663.35 raising his career earnings to $10,950 since turning pro late in 2016. Marc Mazza from Palm Beach Gardens, FL finished 2nd at 70 followed by Jacob Eggers from Boone, NC in 3rd at 71. 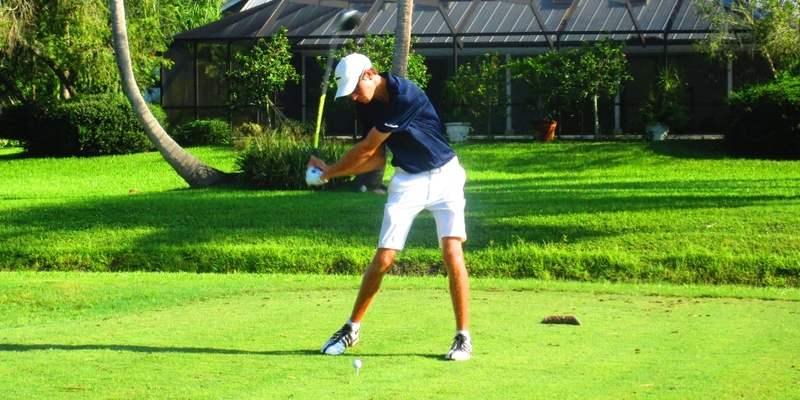 Qualifying School Contest #4 on the Palmer course at PGA National is less than 2 weeks away! It is a 36 hole event Wednesday and Thursday August 8-9. 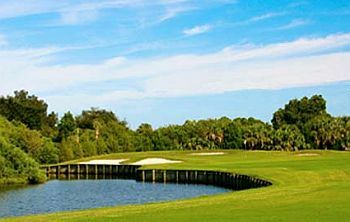 The entry fee for the 2-day event is $390 with 40% of the field earning a check with an optional $200 Qualifying School Contest presented by Joey D Golf where the low score will win $4,500 (guaranteed) to put towards the Q-School entry of their choice. Any questions please call Tournament Director Scott Turner at 561-598-9630. 40% of the field earns a check. This is a super skin event. There is a $40 optional skins game as opposed to the normal $20 skins game.